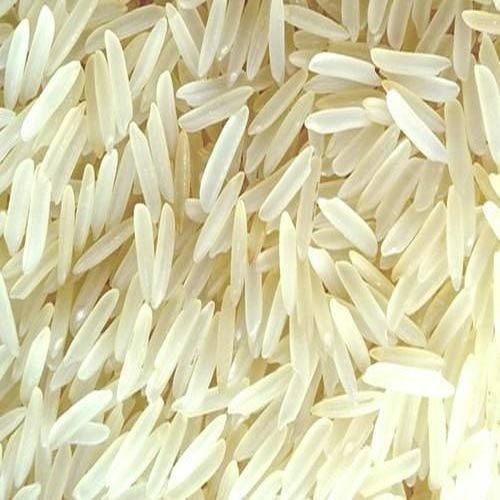 We have carved a niche as a leading organization, engaged in serving with our superior quality Par Boiled Non Basmati Short Grain Tukadi Rice. 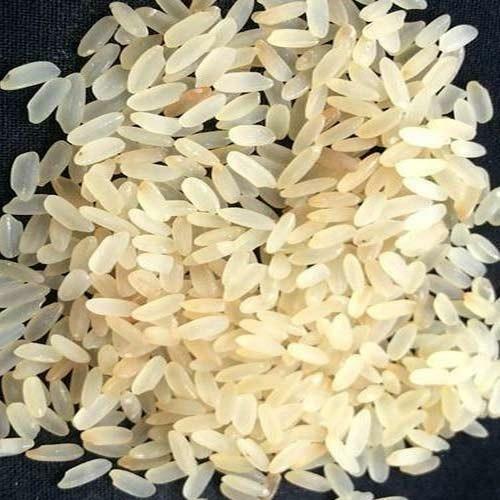 This tukadi rice is demanded in various hotels, restaurants and homes for preparing delicious cuisines. 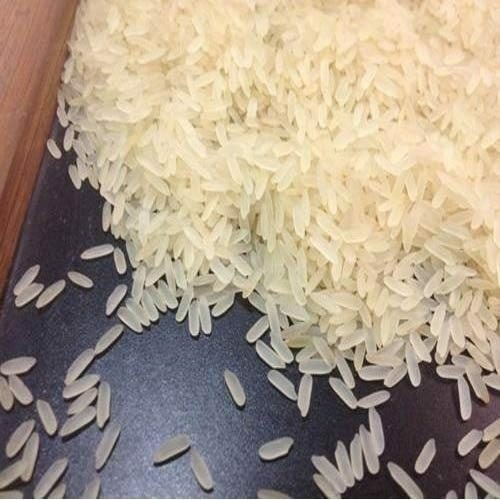 Offered tukadi rice is processed & cleaned by experts using advance machines keeping in mind the set quality standards. 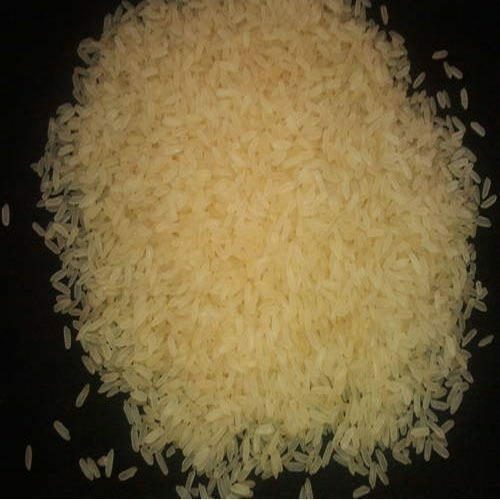 The provided tukadi rice is accessible in several packing options so as to meet the demand of customers. 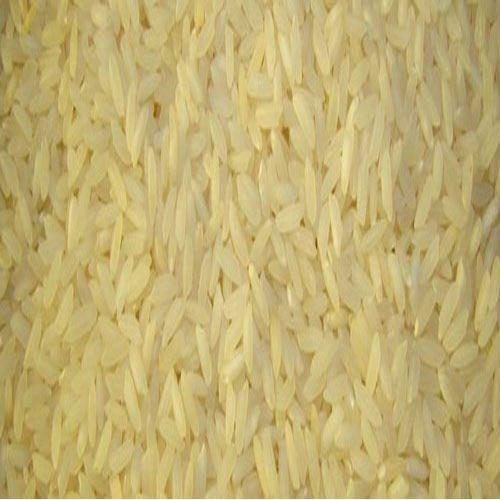 Packaging Details: min of 50Kg.